Green Flooring is about sustaining a livelihood that ensures that we consider the well-being of our forests, our communities, our homes, our businesses, our children and our overall health. Our product line ensures a green ethic from the beginning of the tree seedling to the brilliantly displayed floor boards. 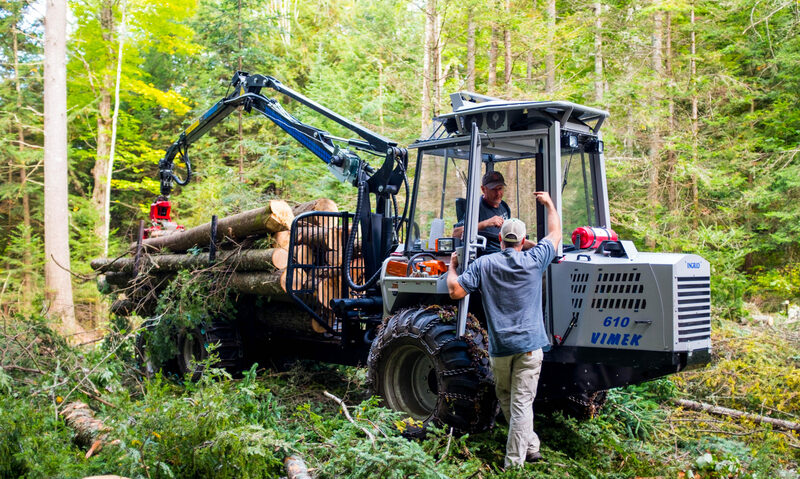 As a small business and 6th generation steward of our family forests in the Northeast corner of Vermont, keeping our forests healthy is essential. Our well-managed forests, certified by FSC standards, sustain our communities and our surrounding environment. Wood is the ultimate renewable resource. As long as we keep our forests flourishing, they will provide for us and future generations. To listen to the birds singing and the wind rustling through the leaves, in our forests, is akin to an orchestrated harmonious concert. 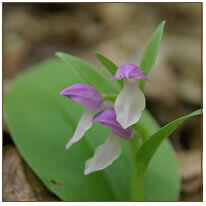 To walk along our trails and smell the earthy forest floor, spotted with wild orchids, is a breath of fresh air. To see the variety of trees which grow in this unique northeast climate is invigorating and adventurous. 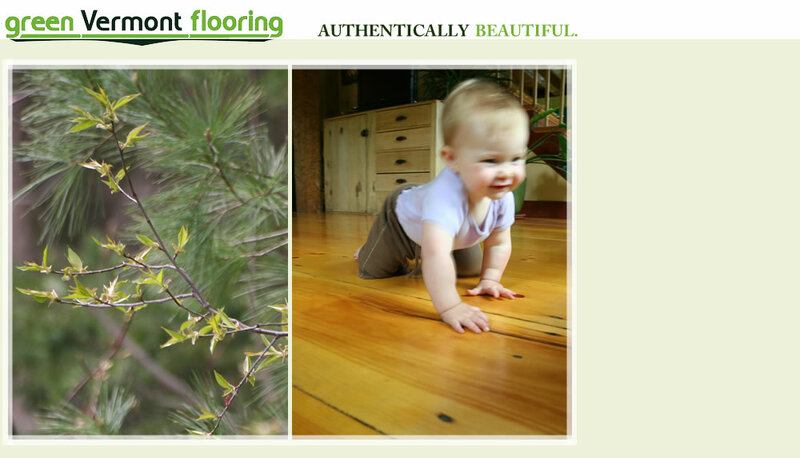 Green Vermont Flooring reveals this story of a thriving forest. When you feel the stunning grace of your green Vermont wood floor, you can experience these stories within its grain patterns. Touch your toes to our wood floors and see how well you can dance! From the maintenance of our forests, to the operations of our mill, we have considered our management practices and carbon footprint. We have taken many steps in our everyday practice to improve efficiency and recycling within our operations. Some of these steps include participating in efficiency VT’s lighting program, using Green Earth Technologies for our bar and chain oil, and creating premium compost with our wood shavings and bark mulch. Each day we work toward our goals of improved efficiency, less waste, and integrating renewables. Your choice to purchase green Vermont flooring is also making a difference. With a beautiful wood floor, you have ensured the sustainability of this renewable resource.